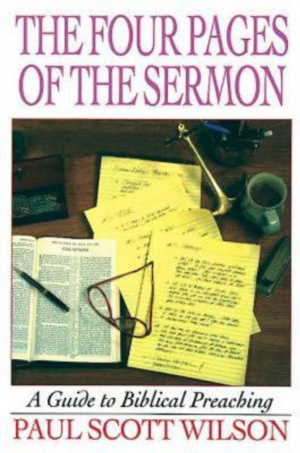 Doing justice to the complexity of the preaching task and the questions that underlie it, Wilson organizes both the preparation and the content of the sermon around its "four pages." Each "page" addresses a different theological and creative component of what happens in any sermon. Page One presents the trouble or conflict that takes place in or that underscores the biblical text itself. Page Two looks at similar conflict--sin or brokenness--in our own time. Page Three returns to the Bible to identify where God is at work in or behind the text--in other words, to discover the good news. Page Four points to God at work in our world, particularly in relation to the situations described in Page Two. 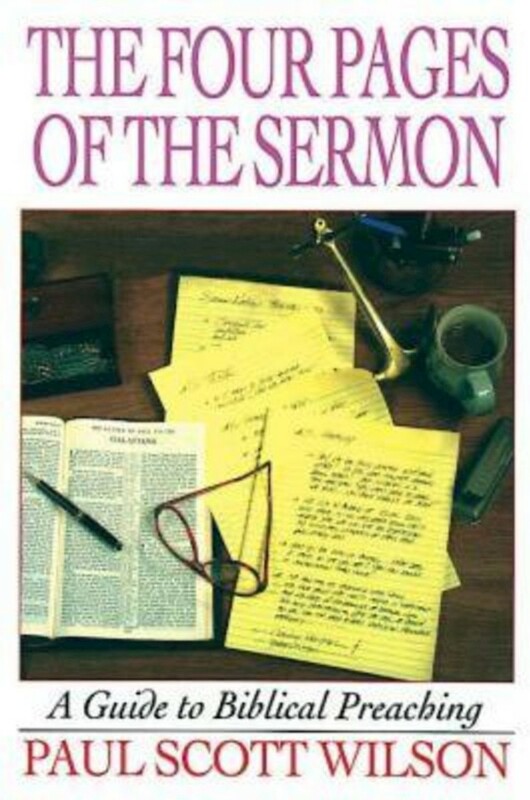 The Four Pages of the Sermon: A Guide to Biblical Preaching by Paul Scott Wilson was published by Abingdon Press in June 1999 and is our 23372nd best seller. The ISBN for The Four Pages of the Sermon: A Guide to Biblical Preaching is 9780687023950. Be the first to review The Four Pages of the Sermon: A Guide to Biblical Preaching! Got a question? No problem! Just click here to ask us about The Four Pages of the Sermon: A Guide to Biblical Preaching.